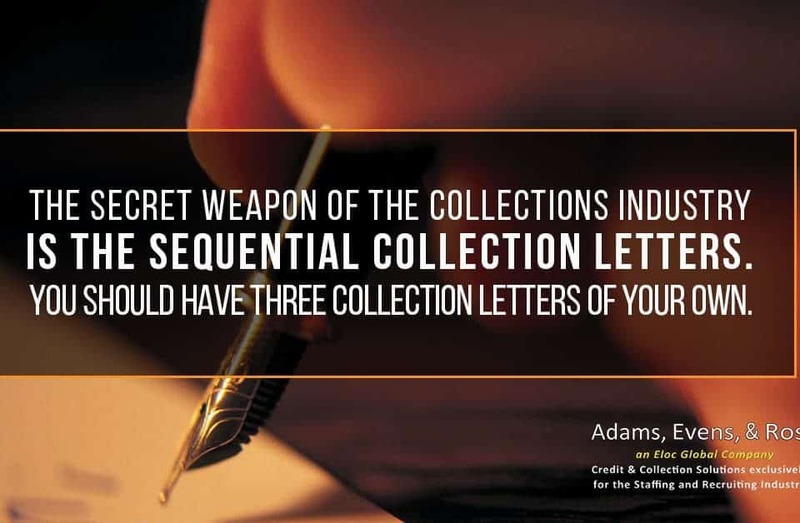 AER Collection Letter - Adams, Evens, & Ross, Inc.
President of Adams, Evens & Ross (AER) Wilson Cole takes this podcast to talk about collection letters. This is the first thing he asks if a client has done when they call him to let him know they have a collections situation they may need to hand over. If the client says they have not sent out a collection letter yet, he suggests they do it before proceeding to anything else and this is why. 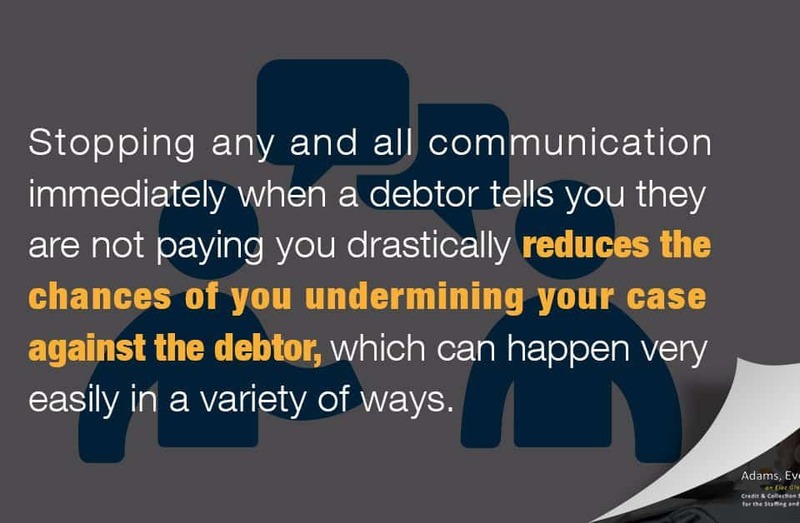 It prompts a response and that response is a litmus test in regards to whether or not the debtor will end up paying. 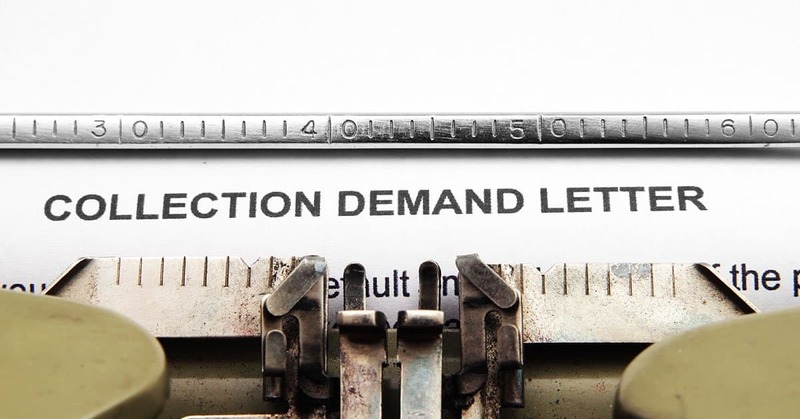 In response to a collection letter, sometimes the debtor will say “they’re not going to pay because…” In this scenario, it obviously lets the creditor know they need to move forward with the collections process, but the creditor should also make note to stop any/all communication directly with the debtor at this point because otherwise, anything said/done beyond this point will be used as a defense on why they (the debtor) should not pay. Sometimes in response to a collection letter the debtor will say “they’re not going to pay but you can send me the documentation anyway.” This is another red flag to stop any/all communication directly immediately. 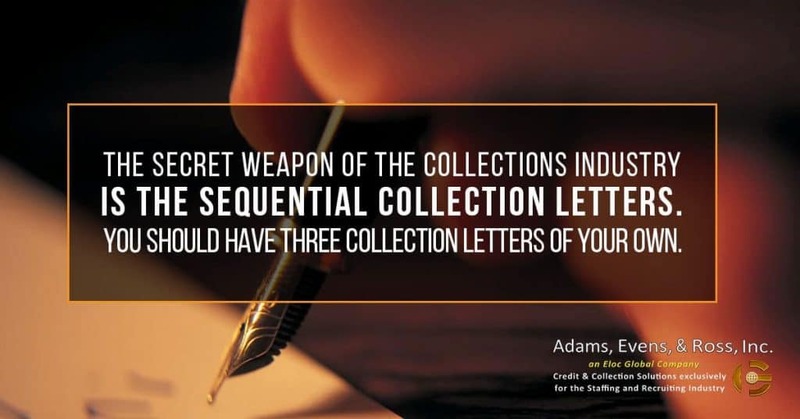 A good collection letter will have a few important areas. 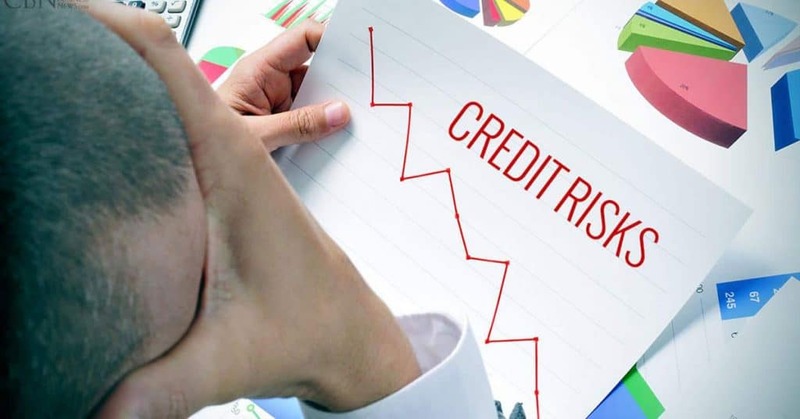 First, note the times of attempted communication (by the creditor) or times where they (the debtor) promised to pay and attach any invoices/statements. Second, give the debtor an opportunity to resolve. Typically half of the time they will take it, even if they’re claiming poverty. Typically they were just prioritizing other debt over paying you, but they will shuffle to pay and resolve. Third, set a specific date by which payment or a mutually acceptable agreement must be received. 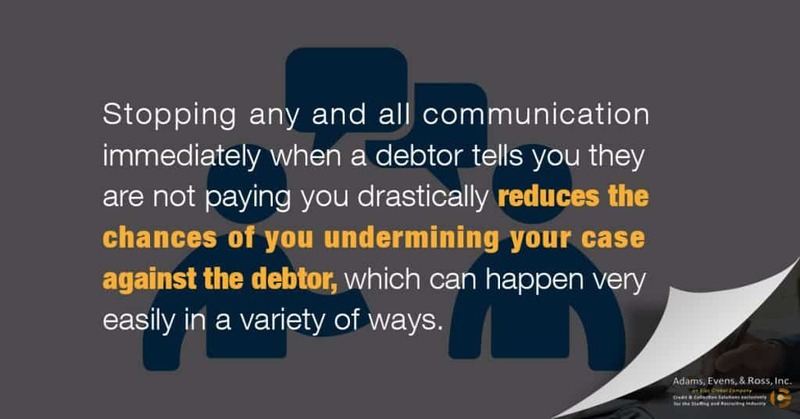 Giving the debtor both of those options leaves the door open for communication and an easier road to recovering debt. 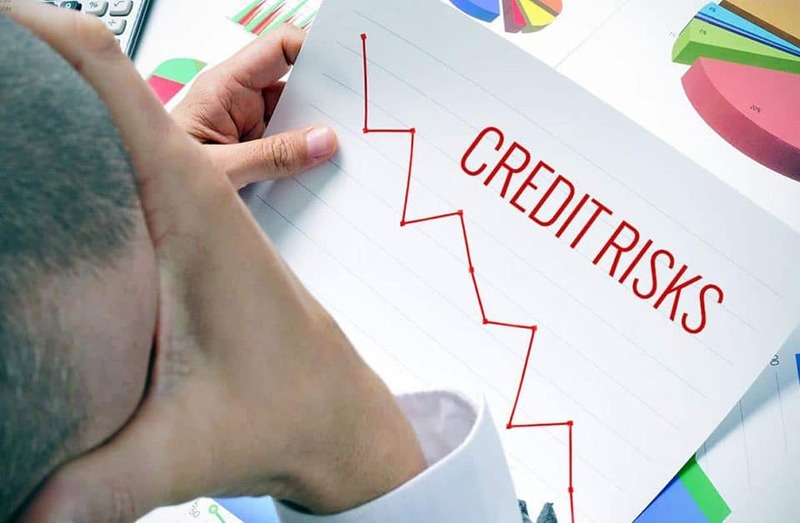 Fourth, make it clear that if that date passes without either of those things happening, you (the creditor) will move forward in a new direction. Be intentionally vague with this part and don’t specify what you’re going to do. Sometimes a debtor’s fear of the unknown will prompt them to pay. Fifth, make sure to send the collection letter electronically AND regular postal mail to underscore the importance. If a debtor responds to a collection letter promising payment at some date a week or so later, try to get them to pay some immediately. Doing this will get the debtor mentally invested in paying back the full sum. Over 90% of accounts referred to AER where half of the debt is already paid, the other half is recovered. For more information, give Wilson Cole a call at 800-452-5287, extension 6578, or visit the website at www.staffingdebt.com. © 2019 Adams, Evens, & Ross, Inc.. All Rights Reserved.